YOU SHOULD USE WEBWAVE TOO! USED WEBWAVE IN NOVEMBER 2018? WHAT CAN I DO WITH THIS RESPONSIVE WEBSITE BUILDER? 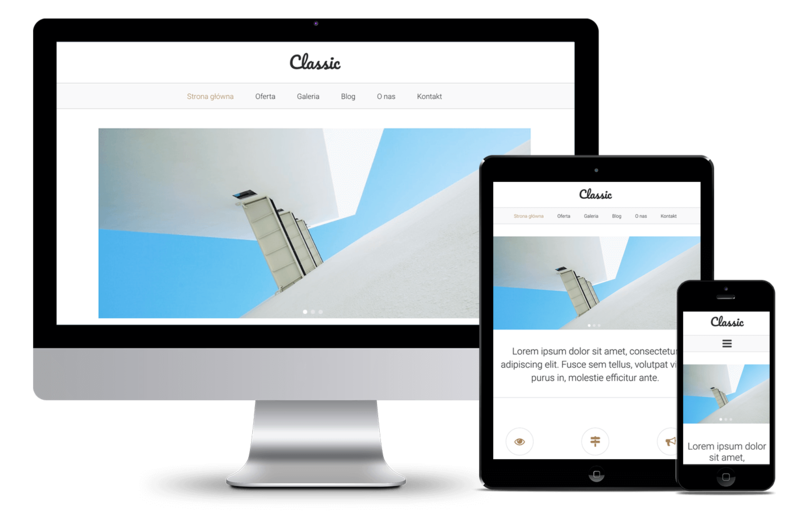 Create responsive, custom designed websites by dragging and dropping objects and adjusting their properties. You don't need to hand code anymore, WebWave web design software will do it for you. With WebWave website builder software you can export your website and install it on your hosting or don't bother and publish your design with just one click to fast and secure cloud hosting. Create a website for your customer with this white label website builder and let your client control the content with our easy to use front-end CMS. "I've tried to create my company's website with web agencies, but they just couldn't get me. I decided to create my website by myself and it was a great decision. I love WebWave for how easy it is to update my website." "I'm a graphic designer and I create websites for my customers. I used to work with a developer who coded designs I've created. He took half of my cut. With WebWave I can do most projects on my own. WebWave is doing all the coding for me." "We used to take only sophisticated projects for customers with big budgets. Smaller projects were just not profitable. With WebWave we can take both and scale our business much faster." WebWave is not just another simple website builder. It's a professional responsive web design software. With WebWave you can create responsive websites with exactly the layout you want without writing a line of code, configuring servers or databases. What's more, every website has a built-in CMS. Create websites from scratch or use a free template. Create responsive websites for mobile devices for free with WebWave website design software.